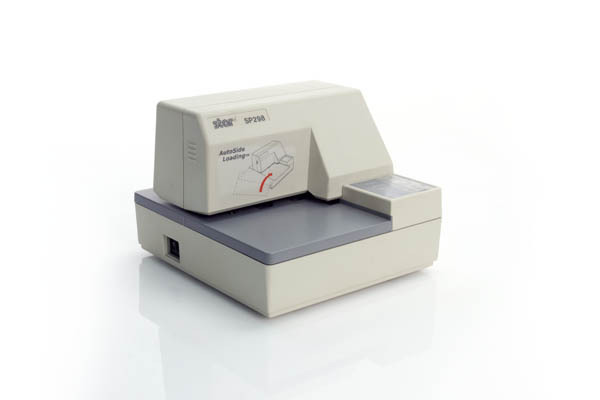 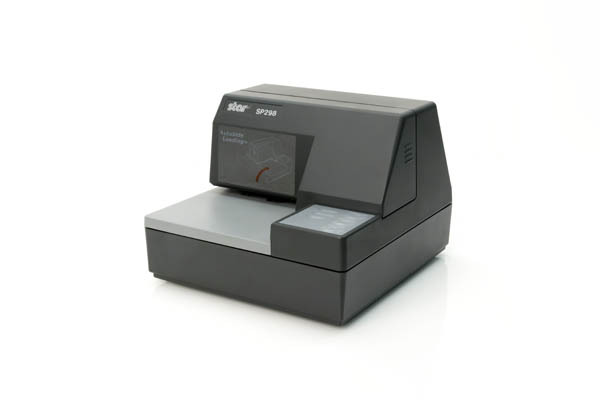 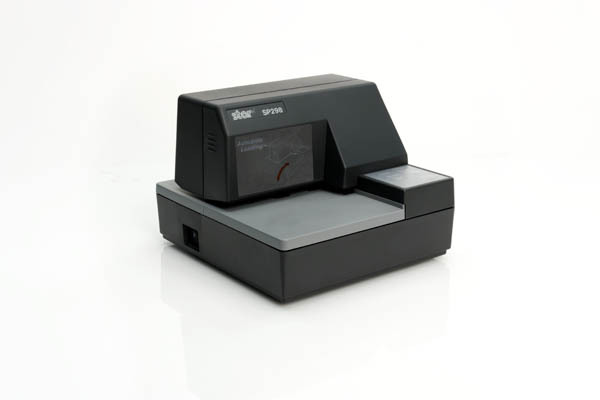 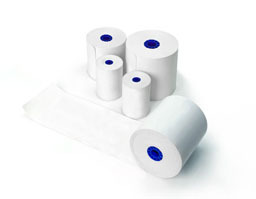 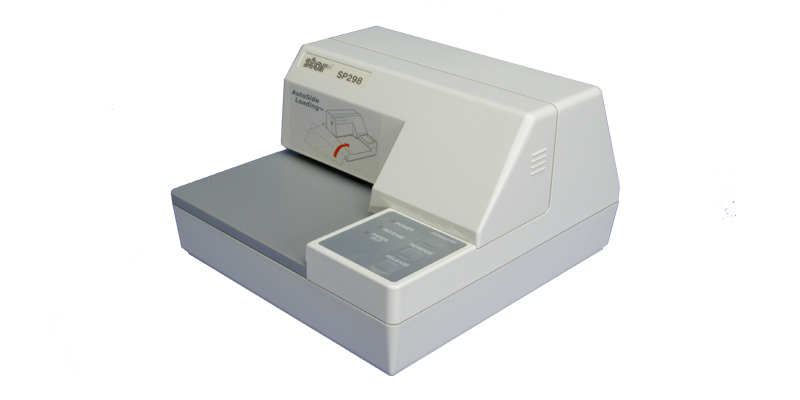 The SP298 is the ideal printer for printing "company based" pre-printed multi-part slips/forms. 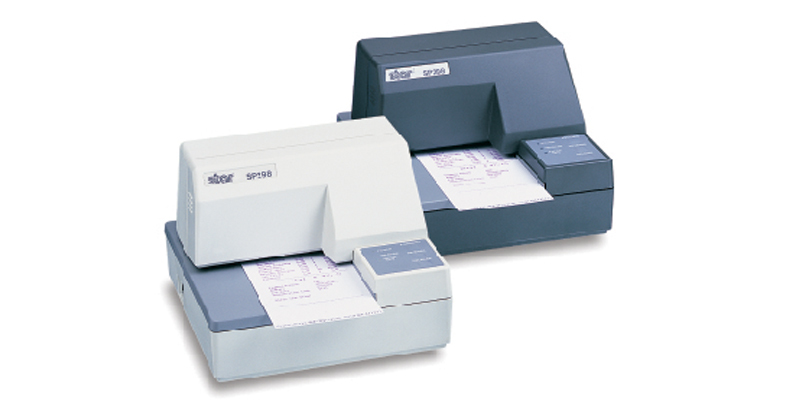 In many hotels, owners used the same printed form through the bar, the reception, the restaurant, or gift shop. 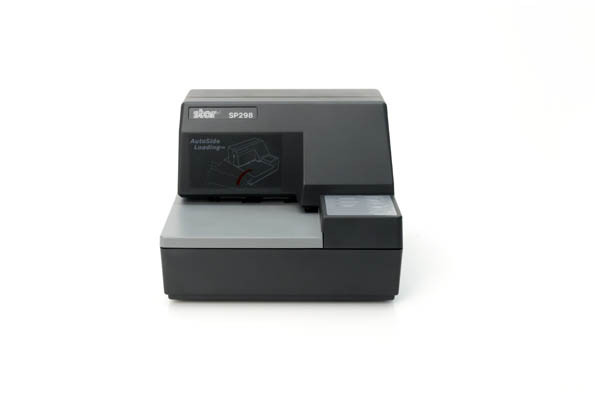 The SP298 is world famous for its "tab" capability: additional items (drinks or desserts) can be printed as ordered due to the auto-alignment and positioning feature.